I have been designing jewelry since I was a teen. It is definitely one of my loves and I just can't stay away. 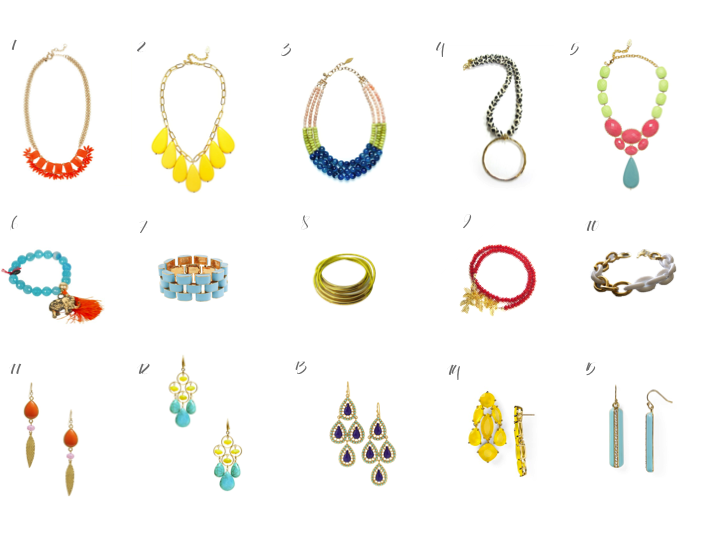 I am so excited by all the fun pops of bright colors I'm seeing for spring/ summer 2013. I love wearing something simple and adding a colorful accessory to cheer it up. I don't know about you, but I think the winter weather has me down, it hasn't stopped snowing here for days and I miss the sunshine and blue skies. 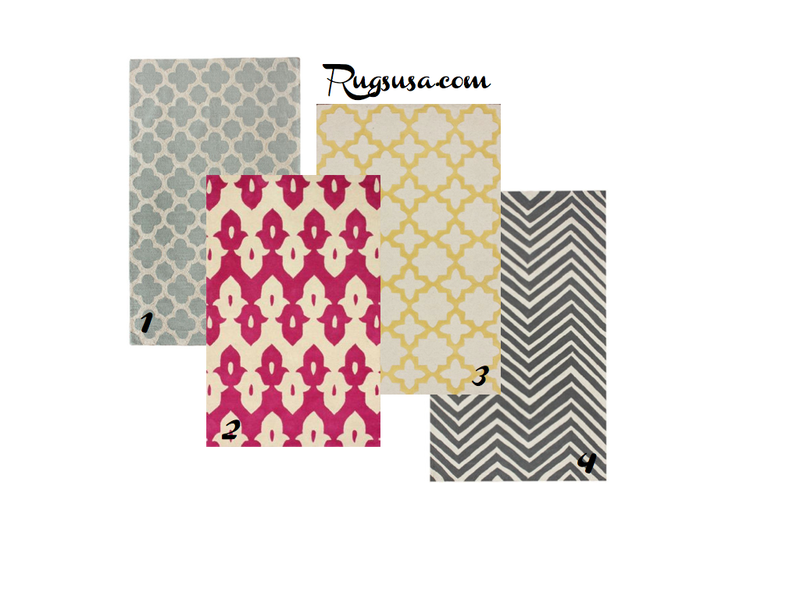 The color in these designs has me longing for warmer weather. What styles will you add to your jewelry stash? HomeGoods and Target are two of my favorite go-tos. I try to visit both stores on a weekly basis. 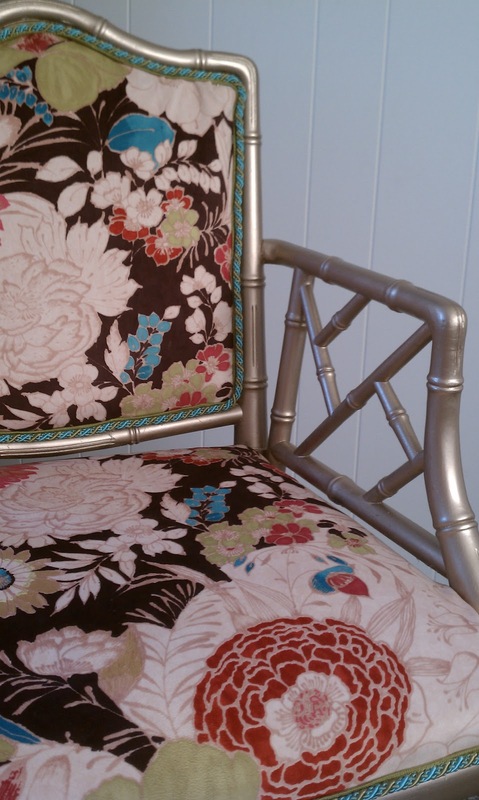 HomeGoods inventory is constantly changing and there are always new treasures to be found! 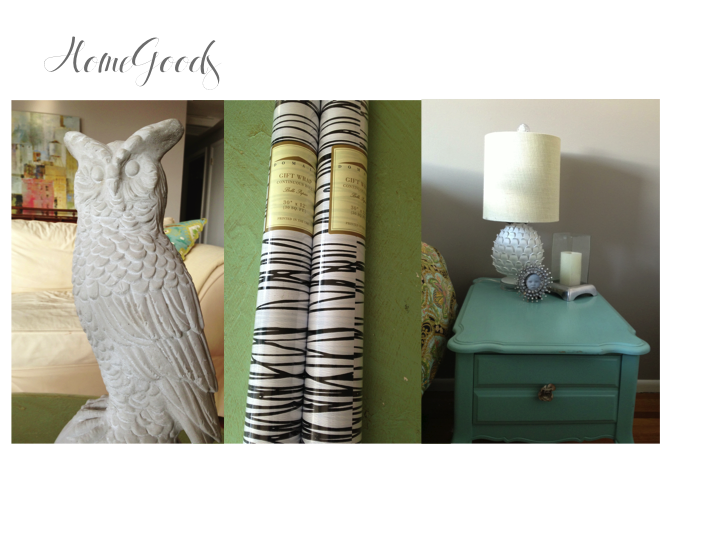 This week I purchased a cement owl for indoor or outdoor use, some great graphic black and white wrapping paper and a pair of white artichoke lamps I didn't need but fell in love with on the spot. I have found some really great pieces at Target lately. I always tell my husband that I could just about design an entire home using Target and Home Goods, my two favorite stores. 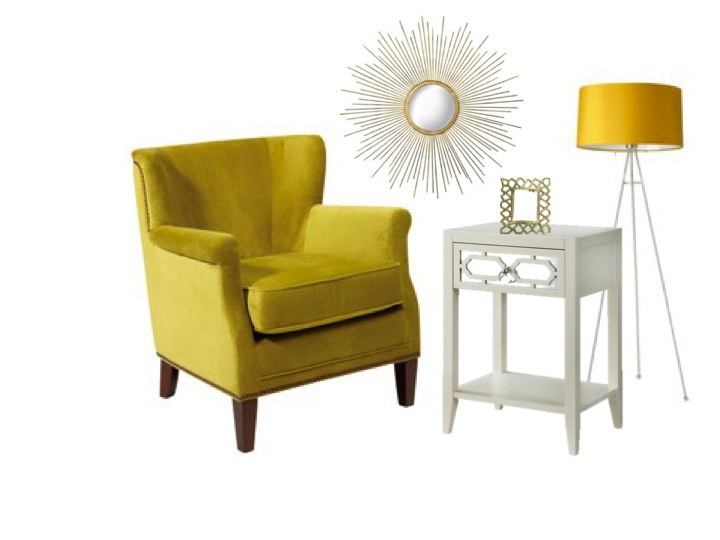 Target has great accents that you could easily add to your existing furnishings to switch things up a bit. I love the style and lines of the pieces above: a little glam, a little traditional and a little modern. Who says you can't mix and match styles? I say go for it! 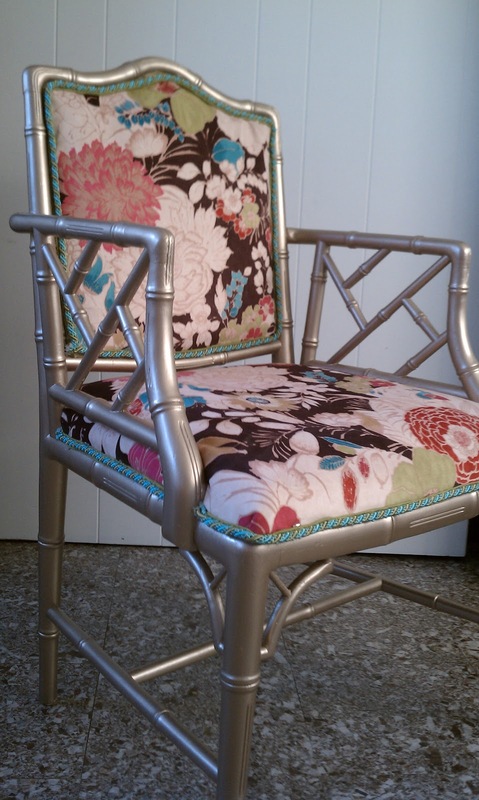 I found a great chair at a local thrift store a few months ago and painted and reupholstered it for my office. I love how it turned out. 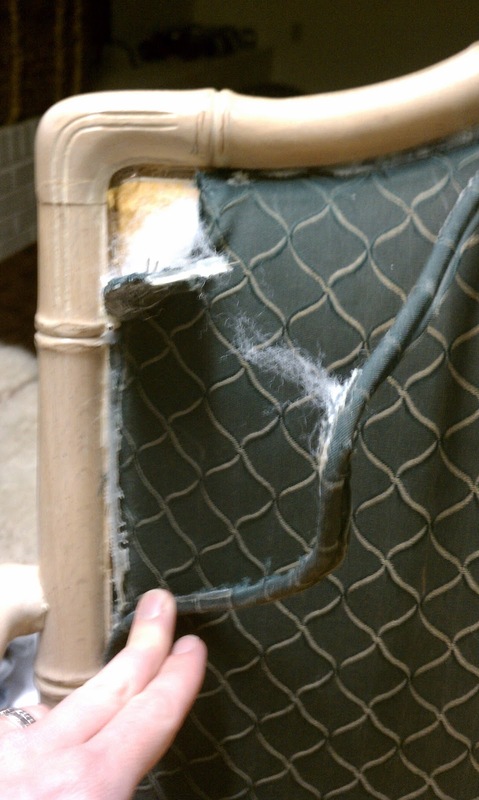 The cushion isn't as firm as I'd like so I may add foam to the seat cushion when I have the energy to take it apart again. 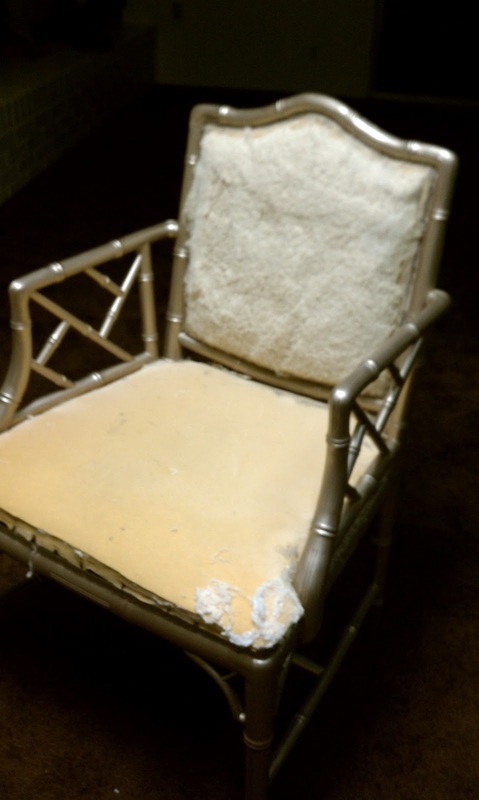 This was my first attempt at upholstering and it really isn't too difficult. I think I will definitely attempt it again! color: vintage gold from Home Depot. It comes pre-mixed in a 10 ounce bottle. The vintage gold is a beautiful color. It's a light gold with almost a silvery color. replaced the foam and when I have time I will. which I glued down with a glue gun. Valentines is just around the corner! Every year my kids and I make our own Valentines. I love the personal touch of homemade ones. It's so fun to see the kids creative styles take shape. There are lots of great ideas on Pinterest this year, below are a few of my faves. 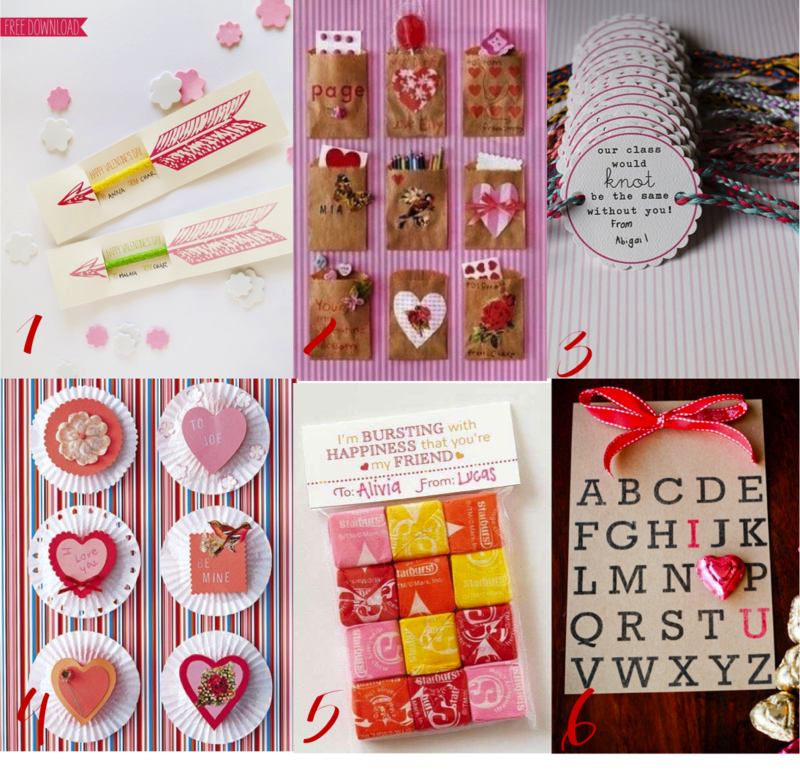 What do you do for Valentines: buy or make your own? as soon as we get it out! I have always loved journaling from a young age. It was such a great way to sort out everything in my little head and my feelings about life. I haven't journaled for several years, but that was truly the beginnings of my love for writing. One of my goals for 2013 is to be a better memory keeper. Life really does pass us by and without photos and written history, we forget so much. My hope is for this blog to be a continuation of my journaling years and I thought what better way to begin this blog journey than through this topic . 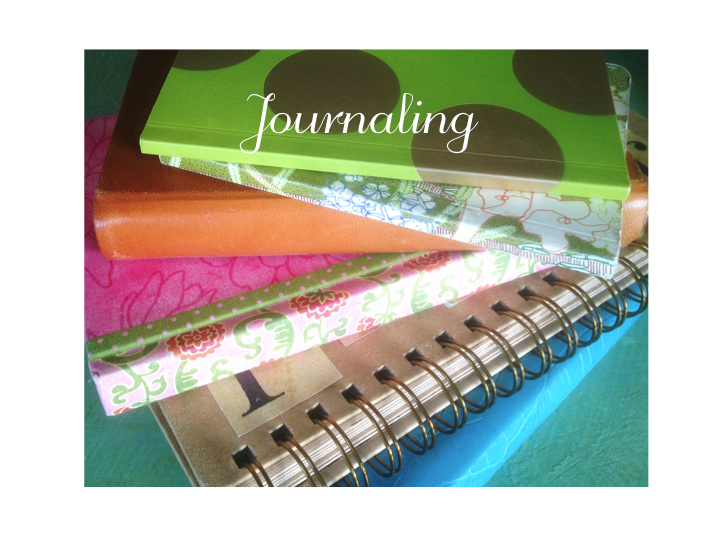 . .
Do any of you journal or how are you a memory keeper?